Here's the rundown of who won in our area from the DC Board of Elections. Citywide races were mostly landslides, with only a few competitive races. Elissa Silverman (who I recommended) was reelected to the At-Large Council seat, beating challenger Dionne Reeder with about twice as many votes. And in the Ward One Board of Education race, Emily Gasoi beat Jason Andrean and Callie Kozlak with over 50% of the vote. This was a bit of a surprise, as Andrean raised $60,000 for this race -- which made me a little suspicious of his motives, to be honest. 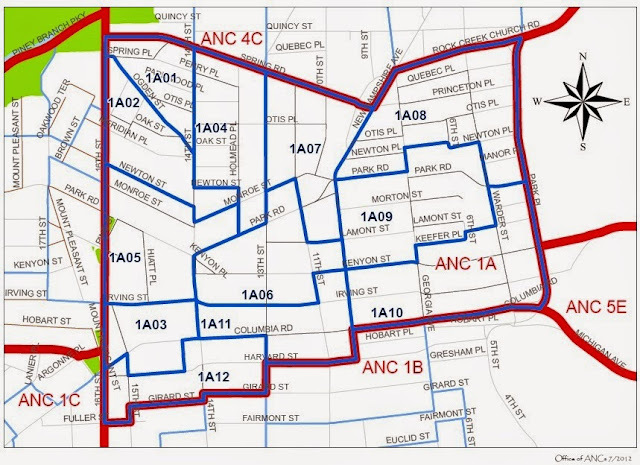 Locally in Ward One there were a number of ANC races -- the Advisory Neighborhood Commission, which advises the city on planning and development issues and can stop or change liquor licenses. I intend to do a series of blog posts interviewing those who won about their plans. 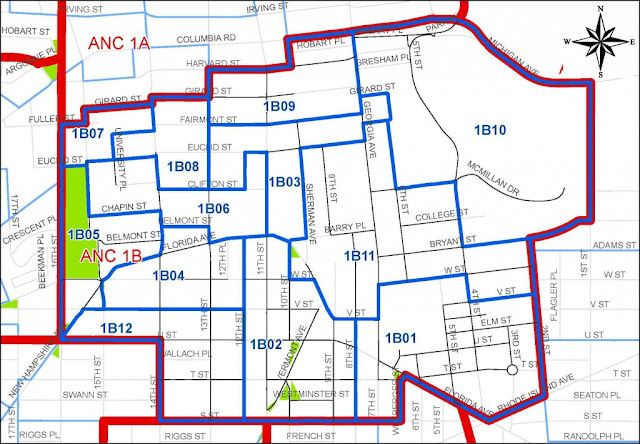 Here are the ANC1A and ANC1B winners -- ANC1A covers northern Columbia Heights and Park View while ANC1B covers southern Columbia Heights. Click those links to see which one you are in. The other citywide races were not close. Mayor Muriel Bowser easily won reelection, but with only 76% of the vote, less than I'd expect in a non-competitive race. Maybe people are getting frustrated with Bowser. Brianne Nadeau easily won reelection for Ward 1 Council too with 78%. Eleanor Holmes-Norton won another term as our non-voting Delegate to the House of Representatives. Phil Mendelson got reelection as DC Council chair with 83%. There are some other smaller races too, mostly things like shadow senator. You can get those results at the DCBOE page.